Venue: 6th floor meeting room (West), SA Block, FES, UTAR KL campus. Internet technologies have the potential to drive macro-economic performance in both mature and developing economies and benefit all levels of society. It is Google’s mission to get users online by enabling an accessible, relevant and sustainable Internet ecosystem. Google as largest Internet company in the world is envisioned to groom more Google technologies-savvy technopreneurs from among developing countries such as Malaysia via its maiden “Google Web Academy” program. 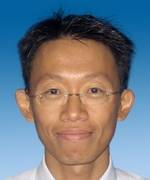 Dr. Victor Tan is an assistant professor at the Faculty of Engineering and Science, Universiti Tunku Abdul Rahman, Kuala Lumpur, Malaysia. 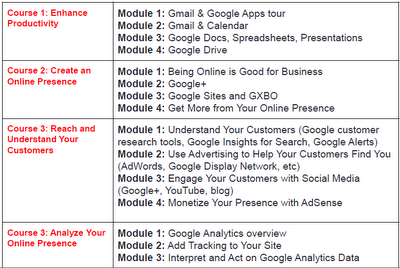 In September 2012, he has been certified as a Google Online Professional. 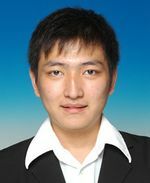 Simon Lau is a lecturer and researcher at the Faculty of Engineering and Science, Universiti Tunku Abdul Rahman, Kuala Lumpur, Malaysia. He teaches undergraduate and postgraduate courses, specialising in software engineering and Web technologies. 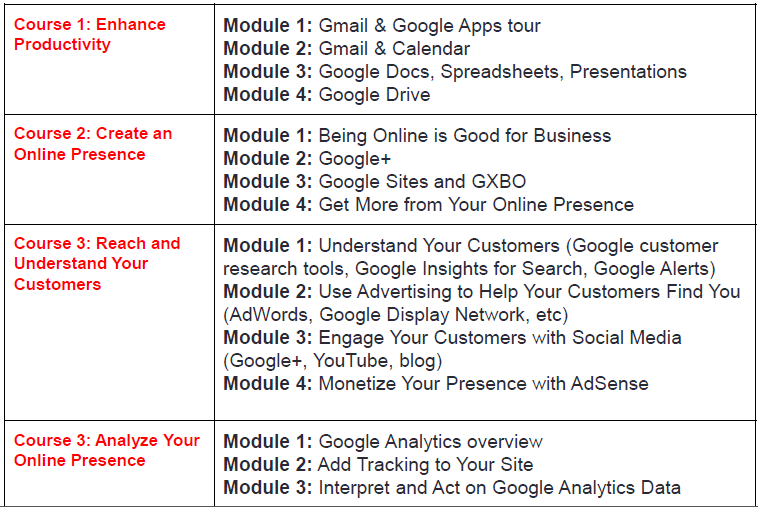 In September 2012, he has been certified as a Google Online Professional. 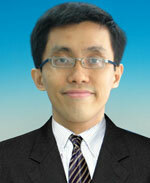 Daniel is UTAR Year 3 Software Engineering Student and also a Google Student Ambassador for UTAR year 2012 to 2013.